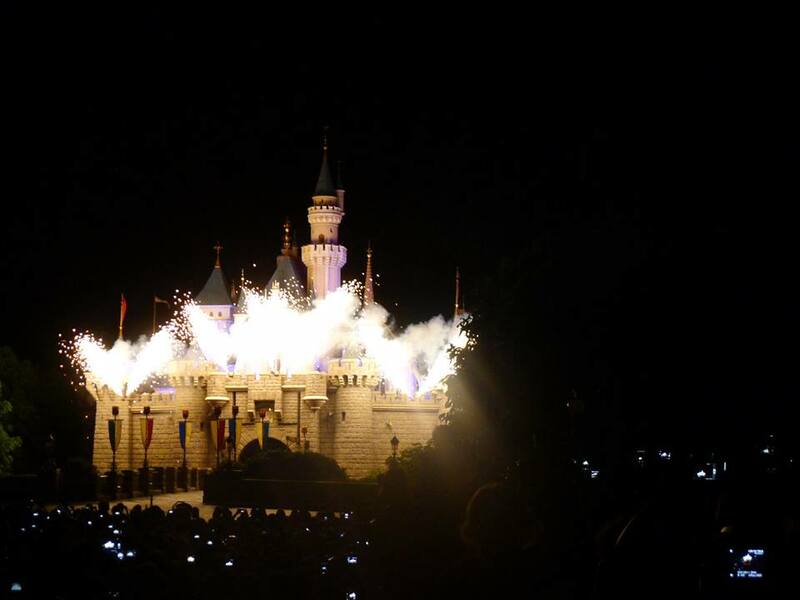 Hong Kong Disneyland – July 21st | the best is yet to come. 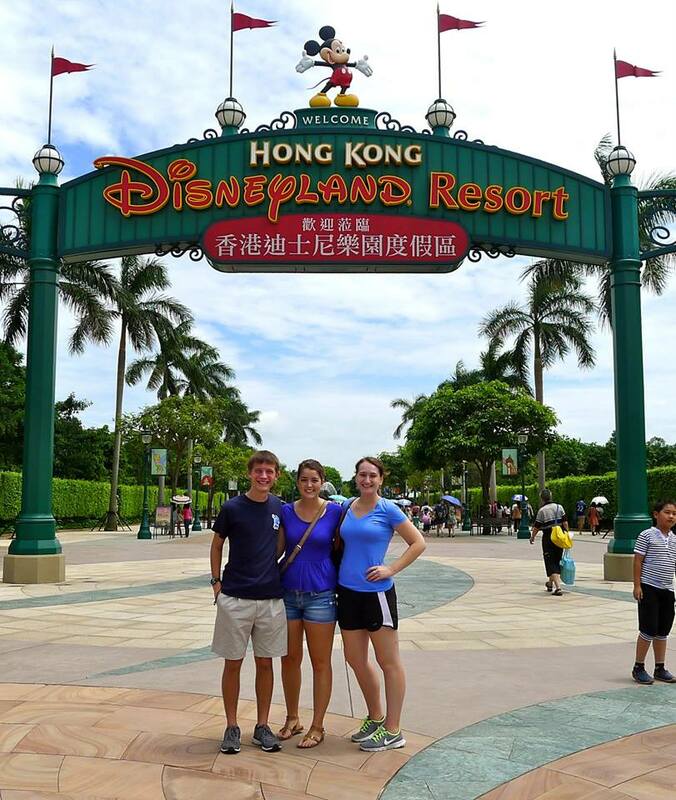 I was able to go to the magical Disneyland in Hong Kong on July 21st with my friends Lauren and Landon. It was wonderful to have a day in the land where dreams come true. 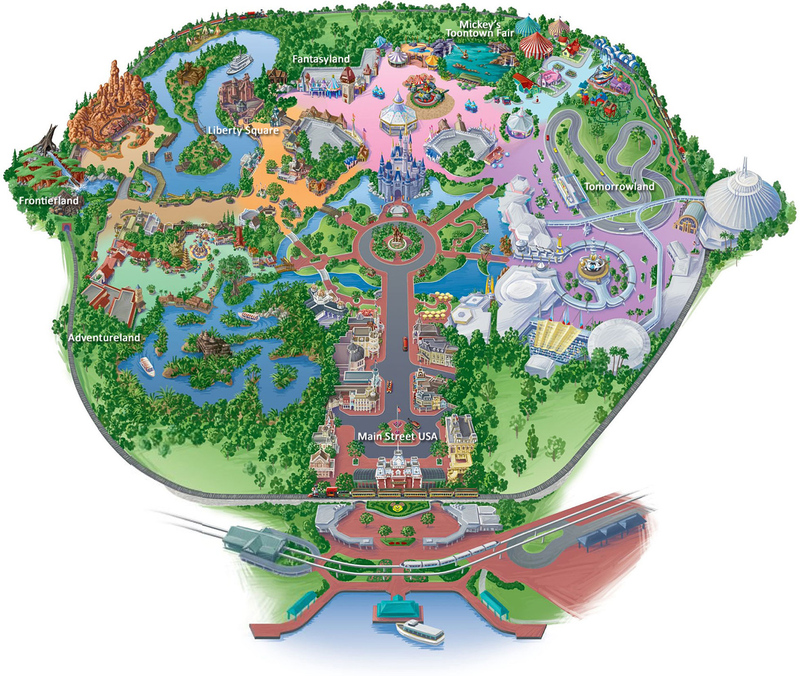 Hong Kong Disneyland is located on reclaimed land in Penny’s Bay, Lantau Island. It is the first theme park located inside the Hong Kong Disneyland Resort and is owned and managed by the Hong Kong International Theme Parks. The parks daily capacity is 34,000 visitors, which is the least of all the Disney parks. The park opened to visitors on 12 September 2005. The park didn’t attract as many visitors in its first year as it had hoped. Unfortunately, the numbers didn’t improve much until recently. 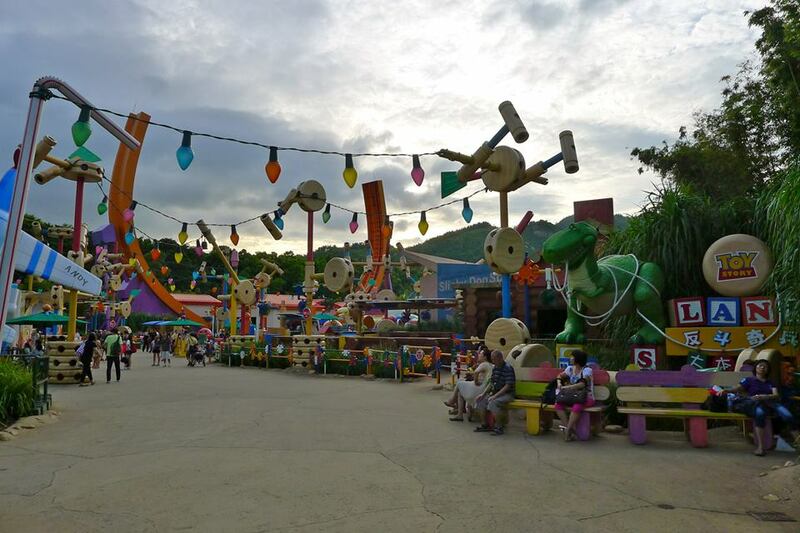 The park made its first annual profit for the year-end in September 2012. 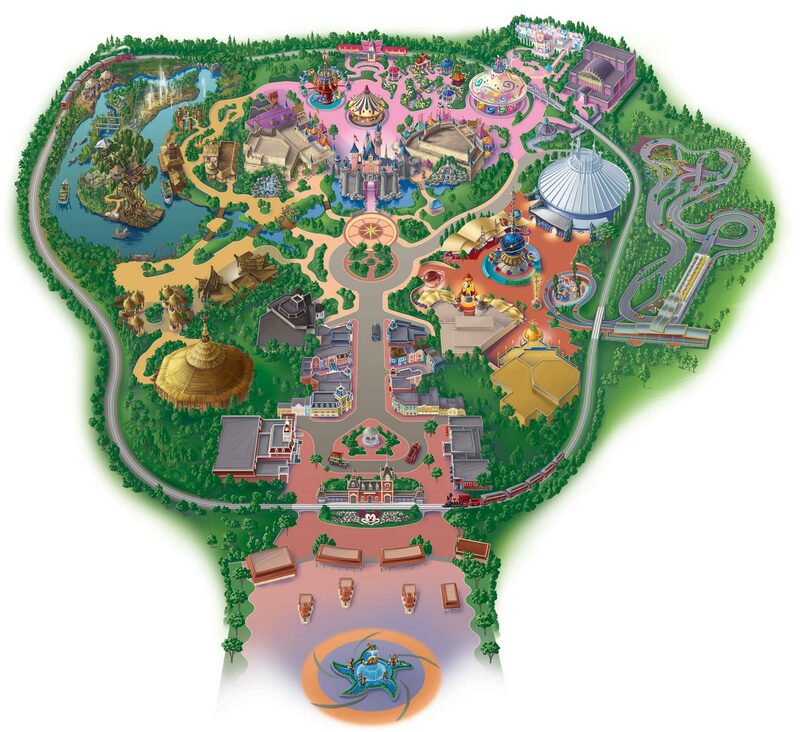 Hong Kong Disneyland is the 14th most visited theme park in the world and consists of seven themed areas: Main Street, U.S.A., Fantasyland, Adventureland, Tomorrowland, Grizzly Gulch, Mystic Point, and Toy Story Land. We took a 45-minute MTR ride to get to the Disneyland line that took us to the park. When we boarded the train we noticed the windows were in the shape of Mickey Mouse as well as the hanging handles! These details really aided to the atmosphere leading up to our arrival at the park. One of the great things about Hong Kong Disneyland is that it is cheaper than Disneyworld in Orlando, FL. A single ticket cost me about $60 USD. Compare that to a 1-Day Ticket for the Magic Kingdom Park – $95 USD and the 1-Day Ticket for EPCOT, or Disney’s Animal Kingdom Park, or Disney’s Hollywood Studios – $90 USD. It can get pretty pricey going to Disneyworld, Orlando. If you get a 4-Day Theme Park Ticket it costs $297.24 USD including tax (As of July 29, 2013). So Disneyland Hong Kong was a steal! Once we entered the park it felt very familiar. The park is very familiar to Disneyworld, Orlando. See the maps. The first one is Disneyworld, Orlando and the second is Hong Kong Disneyland. 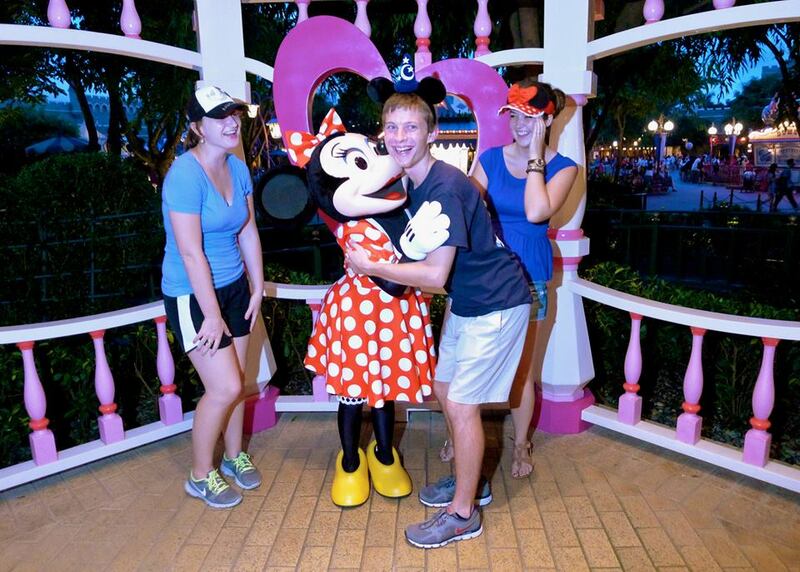 Since this was such a special Disney trip my friends and I decided to invest in some Mickey ears! I went for the classic Minnie Mouse ears that also had the words Disneyland Hong Kong 2013 stitched in the back. I have never purchased a hat or a pair of Disney’s infamous Mickey ears before so it was a special occasion. We walked down Main Street U.S.A. after purchasing our hats/ears. At the end was Sleeping Beauty’s Castle, which reminded me of the castle at Disneyland, California. It was much smaller than the castle in Disneyworld, Orlando. The size didn’t really matter though because it still was pretty and made me wish I was a real princess. Walking around the park we noticed that it wasn’t extremely crowded. Perhaps we thought that because we are all used to the packed Disneyland, California and Disneyworld, Orlando. We went on many of the rides in the park. The first ride was the anticipated Space Mountain. When we arrived at the line we were told the ride was shut down and that we could wait for it to open if we wanted. Not really knowing what to expect we waiting. Luckily we didn’t need to wait long and we were quickly at the front of the line! We hopped right onto the ride and were all pleasantly surprised by how fun it was. It was similar to the Space Mountain in Orlando but this one was newer, therefore it was a smoother ride. It also wasn’t as fast as the Space Mountain in Orlando. It didn’t matter though because my friends and I screamed the whole time and had a blast! We even came back later in the evening to ride it again and had a five minute wait to get on it! After Space Mountain we went over to Grizzly Gulch, Mystic Point, and Toy Story Land. In Grizzly Gulch the main ride is the Grizzly Mountain Runaway Mine Coaster. The area around the ride was Western themed. Waiting in line took 45-minutes, which was the longest wait of the day. I really enjoyed the ride because it had similar elements of rides back in Disneyworld, Orlando. At one point the coaster goes backwards into a mineshaft and then the coaster blasts off when the dynamite explodes. It reminded me of Expedition Everest at Disney’s Animal Kingdom in Orlando. Out of all the lands Toy Story Land was the most anticipated. It definitely did not disappoint us! The whole area had oversized toys that made up the various rides and buildings. For example, there was a spinning swing ride that is pretty standard at carnivals but this one had a twist. This ride, called Toy Soldier Parachute Drop, was themed with the green toy soldiers from Toy Story. So it looked like you were riding flying through the air in a military green parachute. Another genius designed ride was the RC Racer. 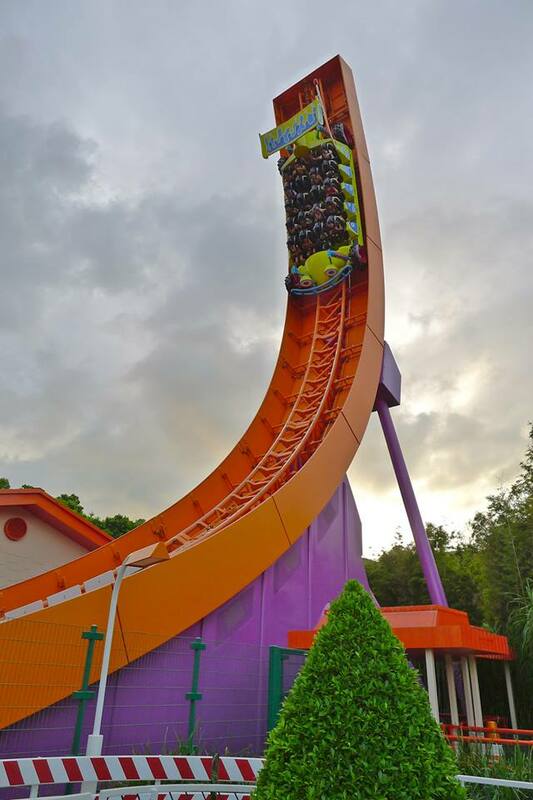 The ride is Andy’s toy car racing along a 27-meter high U shaped coaster. It was thrilling! After exploring Toy Story Land we ran into the jackpot of Disney characters! We stood in line for every meet and greet with the characters. Fortunately for us the lines were really short! 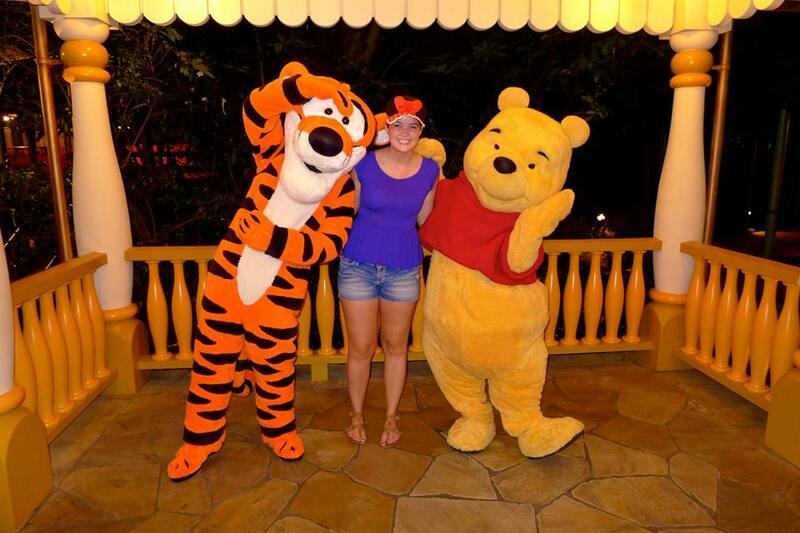 We got photos taken with Minnie, Mickey, Pluto, and my personal favorite Winnie the Pooh and Tigger! (I have a ton of Winnie the Pooh movies. I loved them as a little girl.) It was a real treat to have photos taken with so many iconic Disney characters! 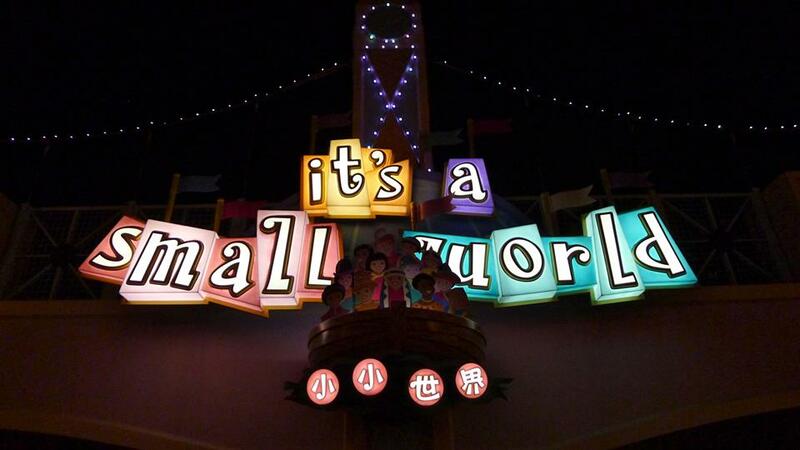 The last ride we went on at Hong Kong Disneyland was “It’s a Small World” (Of course!). This ride is always a personal favorite of mine ever since I learned about its origin. My first international trip abroad without close friends or family was through the organizational People to People International (P2PI) during the summer of 2008. I was blessed to see 6 countries in Europe in just a few weeks. During the program to Europe I learned that President Dwight D. Eisenhower founded P2PI in 1956. In September of 1956 he called a White House conference of 100 top American leaders, who joined in creating the People to People initiative, focused on creating cultural exchange programs. Participants in this conference included Joyce Hall, comedian Bob Hope, and Walt Disney, who became one of the founding directors of People to People and later drew inspiration from the initiative to create the “It’s a Small World” attraction in 1964. Overall, my trip to Hong Kong Disneyland was fabulous! I am so happy I decided to go and that I had wonderful friends who were willing to go as well! We had such a great time and made lasting memories.